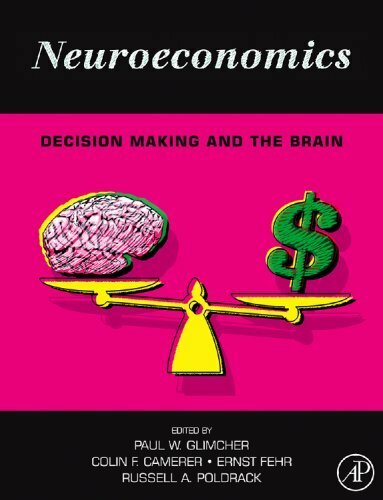 Below you can read the book review of The Consumer Mind (by Pepe Martínez) that I wrote for publication for the third issue of Neuromarketing Theory & Practice Magazine (published by Neuromarketing Science & Business Association). Holding a degree in psychology, Pepe Martínez is Managing Director at Millward Brown Iberia, one of the world’s leading research agencies. He has been working in marketing research for nearly 30 years and he is author of The Consumer Mind, a book that provides marketers with valuable learning experience on how their brands are perceived. Pepe Martínez believes that there should be a relationship between a brand’s values (what it thinks), the emotions it conveys and creates (what it feels), the communications (what it says) and the actions (what it does). As a brand is like a type of ‘contract’ between two parties – the producer and the consumer – the brand must fulfill the expectations it has created. Subtitled Brand perception and the implications for marketers, the book is published by Kogan Page in 2012 and within its 180 well documented pages, it provides insights based on the latest advances in neuroscience, analyzing how brands, products and communication reach the mind of the consumer, and their impact on their perceptions, instincts and cognition. The book features global-level research results and analysis of top brands like Coca Cola, Apple, Google, Carrefour, McDonald’s, Facebook, FedEx or Dolce & Gabbana, based on feedback from over two million interviews across the world. At the end of each of the 16 chapters is a summary key learning points mentioned in that particular chapter and relevant advice about brands, but also philosophical views of the brands. The author believes that intelligent brands, good brands, brands with soul, are those that behave like the archetypal good mother: she teaches her children what to eat, what they have to do, what they have to use, what they have to buy, but always looking for what is best for her son or daughter (the consumer). Pepe Martínez starts the book with a brief history of neuroscience, also explaining how neuromarketing emerged as the result of integrating neurology (which studies the human brain) with cognitive psychology (which studies the relationship between human mind and behavior) and marketing (which develops new concepts for products and services that satisfy consumer needs), with the aim of penetrating consumer’s minds, to gain a better understanding of their behavior and to be able to predict, as far as possible, their future purchasing decisions. He then presents research he conducted in order to emphasize that any marketing activity that is carried out involving brands must be significant in the minds of the consumer. Pepe Martínez compares the human mind to a company, as our mind is working as a team, with the frontal lobe taking the lead and negotiating with the rest of the brain just as the board of directors. Research presented in The Consumer Mind include logo analyses, studies on remembering advertising slogans and how using a certain combination strategy between emotional and rational communication has the most positive effect on sales. He also makes analogies between dreams and advertising discourse, finding insightful similarities between the two. Moreover, Pepe Martínez discusses each of the following concepts, in relationship with brands: the psychophysiological basis of attention, arousal, perception, the rational-emotional binomial, intelligence, consciousness, decision-making, happiness and memory. One chapter is dedicated to understanding how we perceive external and internal reality. In order to do so, the author presents case studies using Coca-Cola, Carrefour and FedEx logos. Using eye-tracking, he wanted to test consumers both verbally reported perception and visual perception on “FedEx” logo. Results agree that most of the people focus on the area where letters “d” and “E” meet. One people are showen that the logo also contains an arrow (between letters “E” and “x”), their visual focus points to this particular place, where the arrow is. Therefore, acquired information changes perception. 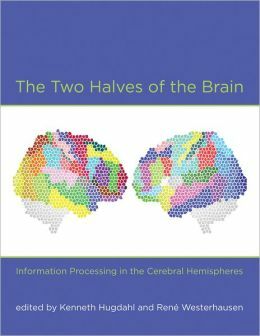 The author states that emotions are born in the limbic system, they are ‘felt’ in the prefrontal cortex and become manifest in the body. In addition, the emotional system is closely related to attention, memory and perception. A consumer’s attention can be captured through emotions, and this becomes part of his or her memory. 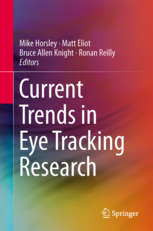 In the conclusion of the book, Pepe Martínez emphasizes the contributions of neuroscience to marketing research, presenting a detailed perspective and case studies on using electroencephalography (acquiring neurosignals) and eye tracking devices (visual perception) and their value to marketers. The goal of any brand is to enter consumer’s mind through the five senses, capture his attention, connect with his needs, values and desires, create an emotional link, leave a long-term memory imprint in their memory, positively influence the decision-making process, create a good brand experience, maintain it as ‘front of mind’ within its category and encourage repeat purchases and brand loyalty. 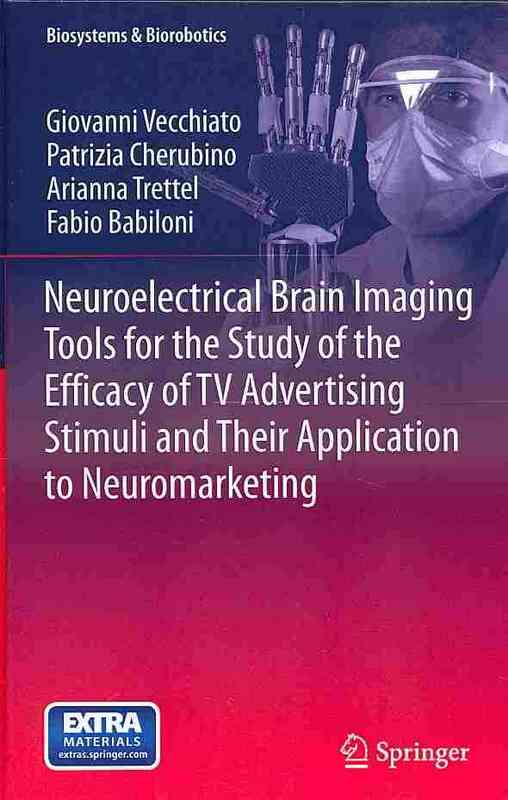 Anyone interested in marketing will experience this business book as a journey to understanding how our mind perceives brands and how brands connect with us both on rational and emotional level, discussing cutting-edge results from recent neuromarketing research.